Would you like to ensure that the software of your production equipment is up-to-date? 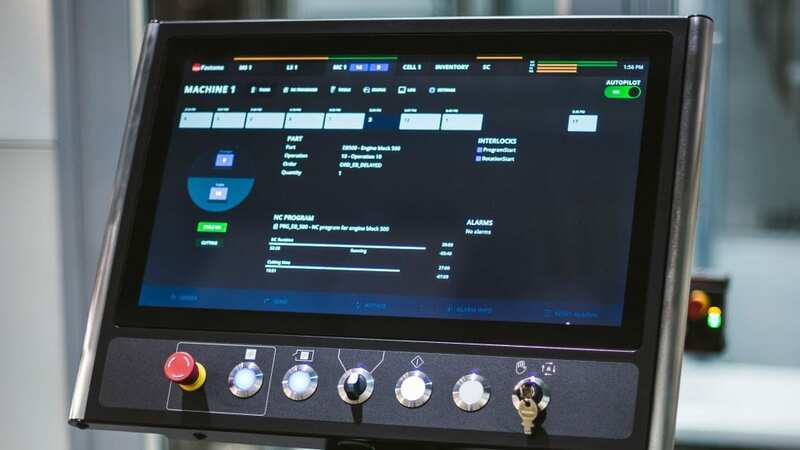 Software is an essential part of the modern manufacturing environment, which means it needs to be maintained. The continuous development of MMS regularly brings new features, improvements and fixes. When software technology and architecture are up-to-date, changes in the manufacturing IT and environment are easier to implement. With our software maintenance service you can rest assured that your system is maintained and up to date. All updates are mutually agreed upon and taken care of by Fastems. By updating your system you secure access to all the latest features.